Everyone is scared of the dentist. How could you not be? Someone poking and prodding around in your mouth, with hooks and drills and god only knows what. I have always been lucky with my teeth. I've never needed a filling and up to a around four years ago, had never had anything that needed doing apart from a scrape & polish. My gums though have always had issues, compounded by the fact that I smoke, which disguises many of the symptoms, such as bleeding gums. Four years ago I had a tripping accident which led to a tooth extraction. Without telling you all in the ins and outs of what happened, within 10 minutes of getting into the dentist's chair I was out of the practice, sans tooth and with the anesthetic running down my throat, making me lose all feeling. I had a full on panic attack and had to ring my sister to come and get me. It was not the dentist's fault. They have so little time to allot to each patient and the anesthetic going my throat was just bad luck. After that, every dentist appointment was a nightmare for me. I knew that I had gum disease and as such, deep cleaning scrapes were needed every time. The dentist frequently had to tell me to breath as I would be turning blue in panic and eventually, I was having panic attacks. Eventually this led to me stopping going to the dentist at all. A year ago I got to the point where I knew that I had major issues with my gums. I could feel a large pocket behind one of my front teeth and in terror of losing my tooth, I tried to make an appointment at my dentist. Safe as to say, with no attendance for three years, I had been taken off the patient list. Now I am with a private dentist. 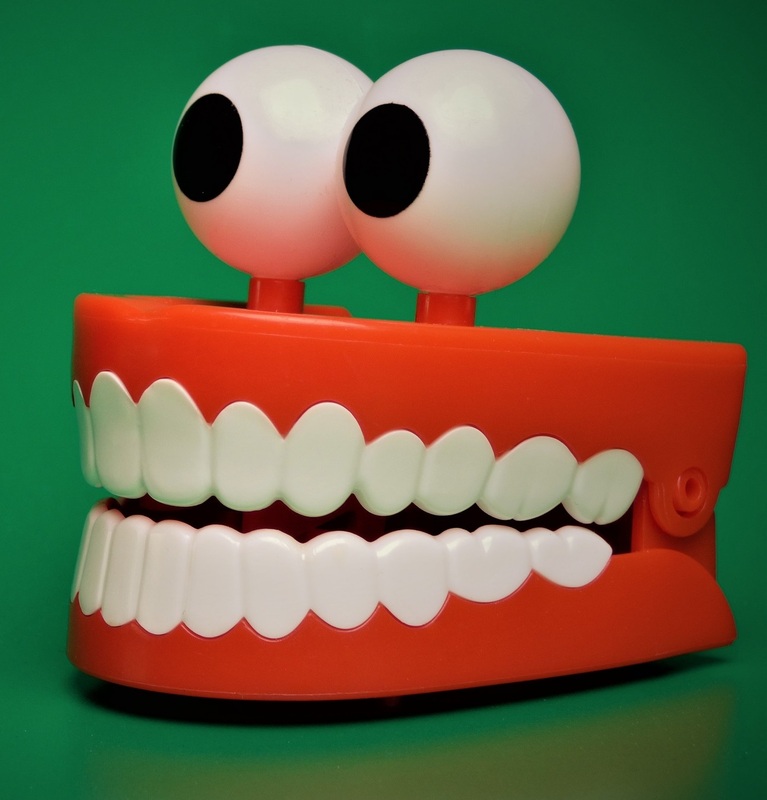 The difference between the NHS and private practice is noticeable, in that the dentists and hygienists are able to spend extra time with you and are much, much better if you have a real terror of the dentist. That is not the fault of the NHS dentists, they simply are not given enough time to see their patients. My gums are improving all the time. I do have pockets behind all of my teeth but thanks to deep clean scrapes, which I no longer feel thanks to injections and the amazing Wand, these are getting better. 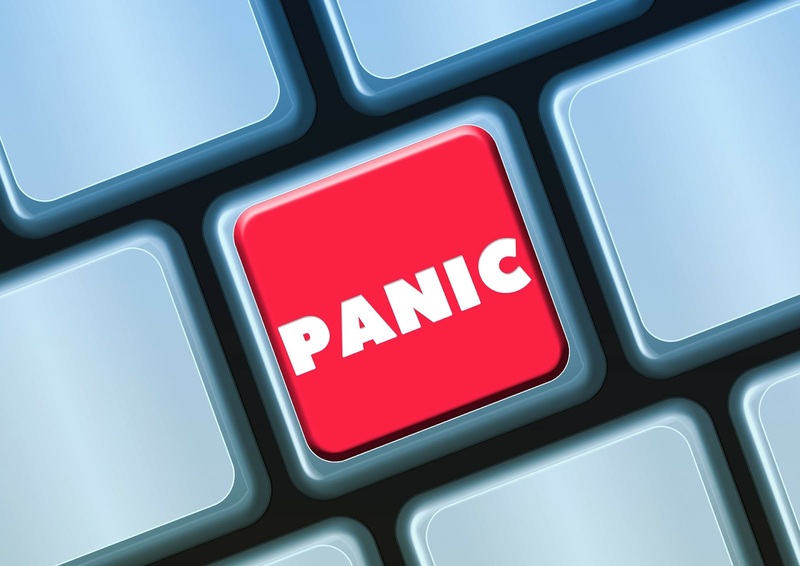 It is expensive, but I no longer have panic attacks when the hygienist comes near my mouth. My dentist recommended that I use interdental brushes called Tepe brushes, which have really helped with removing plaque before it begins to attach to your teeth. 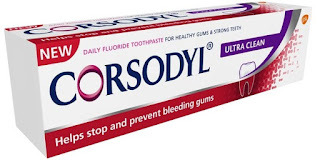 My dentist also recommended recently that I start using Corsodyl Ultra Clean toothpaste which is clinically proven to be four times more effective in reducing the build up of plaque bacteria. I have been using this toothpaste for the past three weeks and I have really noticed a difference with my oral health and am on my way to getting pearly white teeth. Along with using the Tepe brushes which I have been using for many months now, my mouth and gums feel much cleaner and my mouth feels very fresh every time I brush my teeth. Unlike previous versions of Corsodyl which I have tried before, this toothpaste has a much better taste to. It still does taste like something medical rather than minty, but the harsh taste of the previous toothpastes has been eradicated. Overall, I would really recommend this toothpaste to help stop and prevent bleeding gums and to assist people with gum disease.